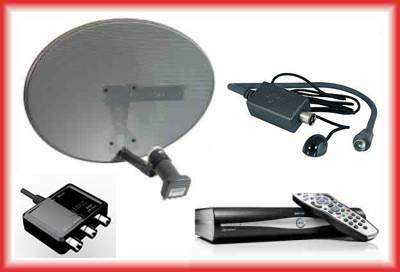 Kent Aerials for Satellite TV & Aerials in Sittingbourne & across Kent. 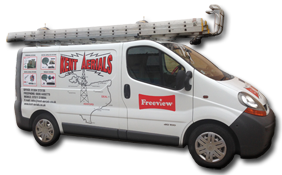 Kent Aerials is a family run business with over 30 years experience in the TV aerial and satellite industries. 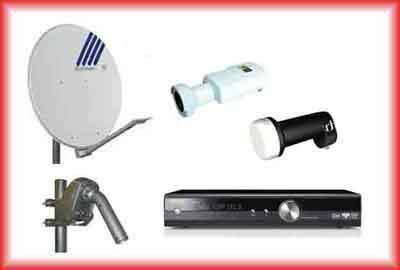 We pride ourselves in offering a fast efficient and professional service, catering for all your viewing needs. Contact us today for a free estimate ! We offer our services to both Domestic and Commercial Customers. As members of the CAI & RDI you can trust us to complete all work to a high standard and attention to detail. In addition, our rates are reasonable, so you won't have to worry about breaking the bank. We place the emphasis on customer satisfaction, so come to us for help with the installation or Servicing of your system.